It's from the same director as No Other Woman! (SPOT.ph) We're still waiting for every possible update about Paulo Avelino's lead role in Goyo: Ang Batang Heneral. 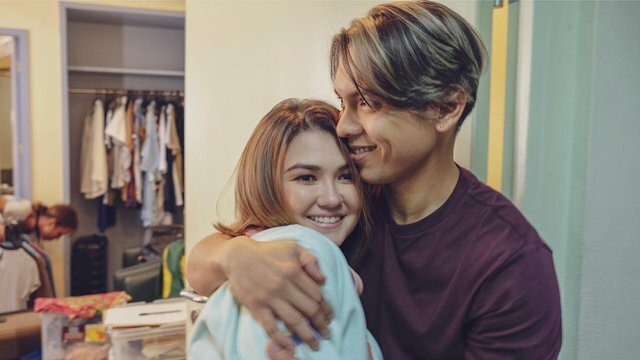 But in the meantime, you can see what Paulo's been up to as he stars in a new movie with Derek Ramsay and Bea Alonzo entitled Kasal. 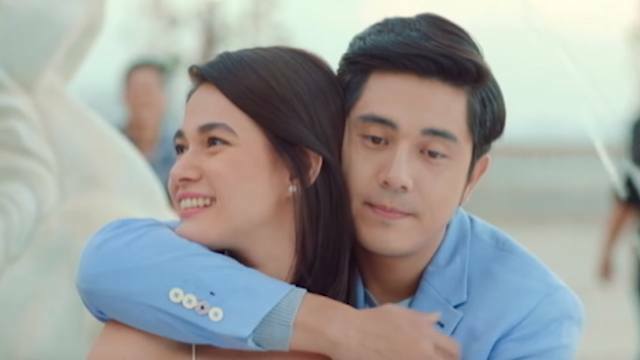 The dramatic teaser shows Bea Alonzo's character, Lia, sharing romantic moments with not one, but two of her leading men, while an exchange of vows can be heard in the background. Both men are also reciting the vows with her. The scenes depict different stages of Lia's relationship with both of them—some good, some bad. They both have an intense staredown, but it's unclear who really holds Lia's heart. 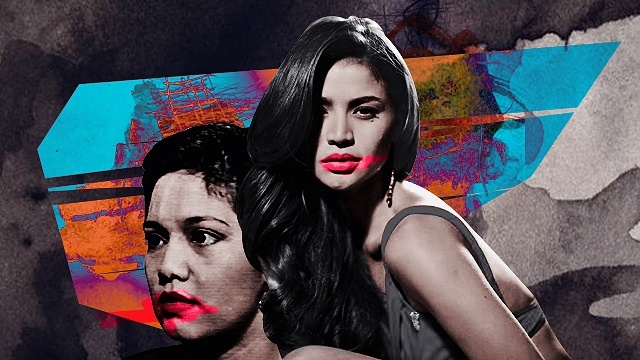 The drama is directed by Ruel S. Bayani, who's also behind films like One More Try, No Other Woman, and Paano Na Kaya. They might not have shown much in the teaser, but the good news is, fans don't have to wait that long to find out what happens as the movie is set to premiere on May 16.